Another growing season is drawing to a close, and it's time to recognize and thank our outstanding 2018 summer interns! Burrus Seed representatives attend college career fairs across our footprint each fall seeking interns for the following summer. We have been lucky to always have a large pool of students interested in joining our team to learn while traveling with sales team members, calling on customers, and erecting field signs. We are now accepting applications for our 2019 summer internships and will be attending several college career fairs across our footprint this fall. If you are interested in an internship with Burrus Seed, visit our website or email us at burrus.seed@burrusseed.com. Zach is from Godfrey, IL and will be returning to Southern Illinois University Carbondale in the fall as a senior. Zach is pursuing a dual major in Agribusiness Economics and Crop, Soil & Environmental Management. 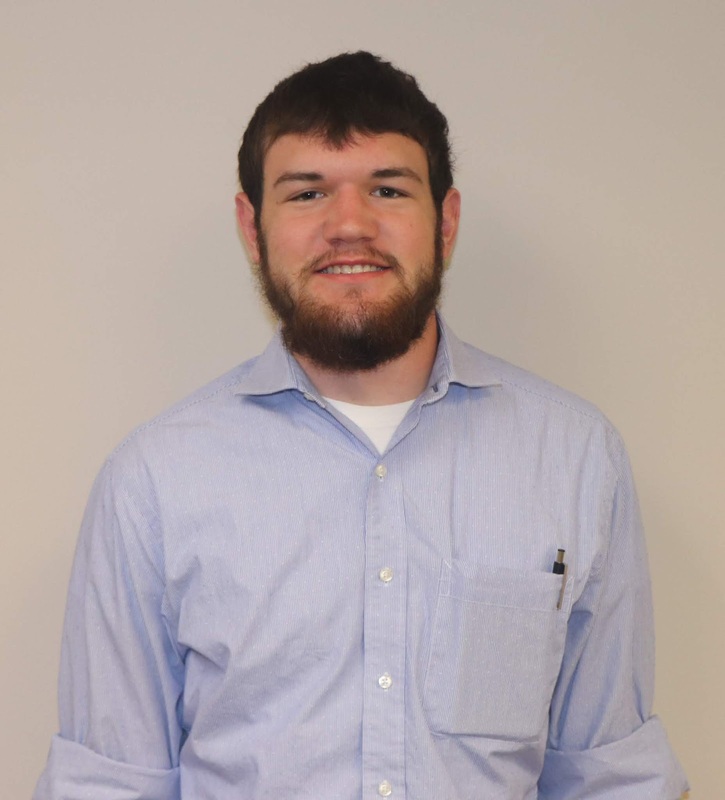 With these degrees, Zach hopes for a future career in seed or crop protection sales. Zach's hobbies include hunting and being an active member of Farm House fraternity. 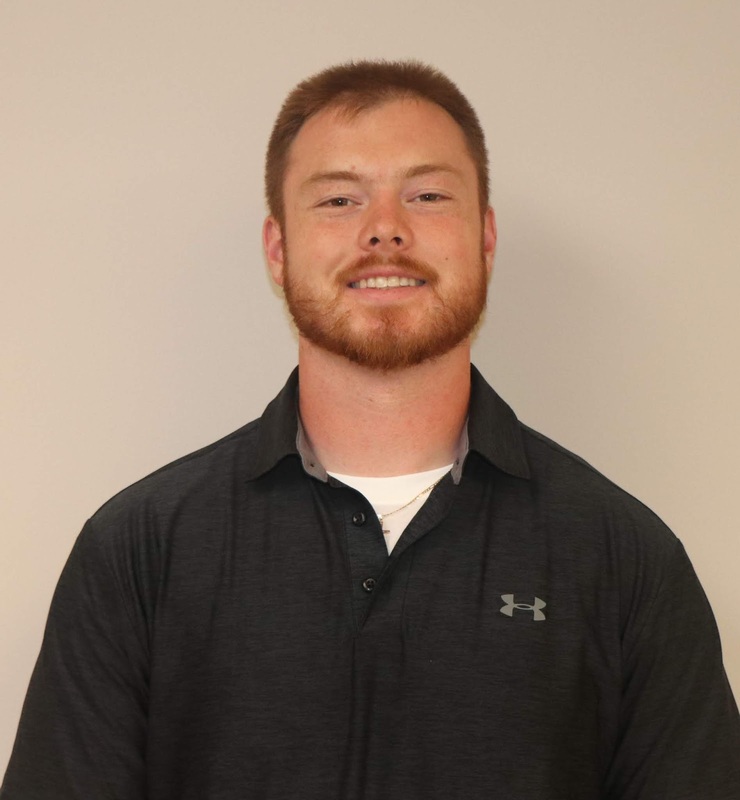 Mason is from Mendon, MO and will be a senior this fall at Northwest Missouri State University. Mason's experiences from growing up on his family's farm with row crops and cattle prepared him well for this summer. Mason is working towards a double major in Ag Business and Agronomy. In his free time, Mason enjoys track and field, hunting, fishing, and farming. 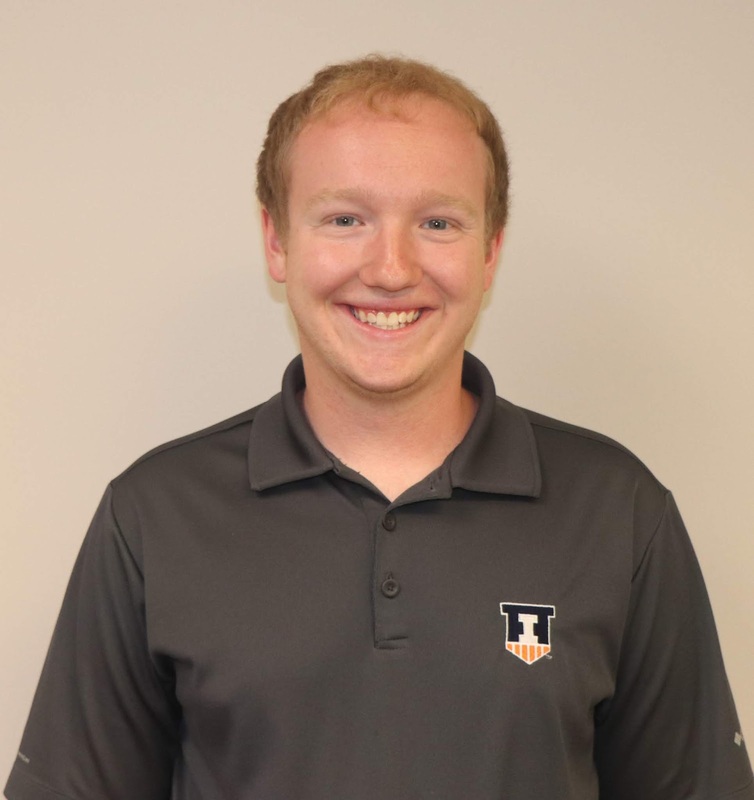 Wade is from Carrollton, IL and was our Agronomy Intern this summer, working with our agronomic research team. 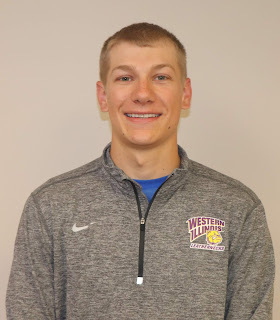 Wade will be a junior at Western Illinois University in the fall and is pursuing a major in Ag Science with a minor in Agronomy. When he's not in a field, Wade's hobbies include old cars, motorcycles, and semis. Nicholas is from Lanark, IL and spent the summer working alongside the Hughes sales team members. This fall, Nicholas will be a senior at the University of Wisconsin Platteville. Nicholas is pursuing a major in Soil and Crop Science with an Ag Business minor. 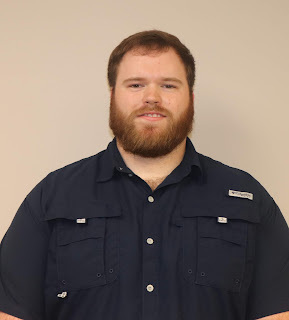 Nicholas stays busy in his free time being a volunteer firefighter, as well as hunting, fishing, boating and snowmobiling. Aaron is from Paxton, IL and will be a senior this year at the University of Illinois. Aaron's major is Agriculture Science Education and he hopes to one day be an ag teacher. 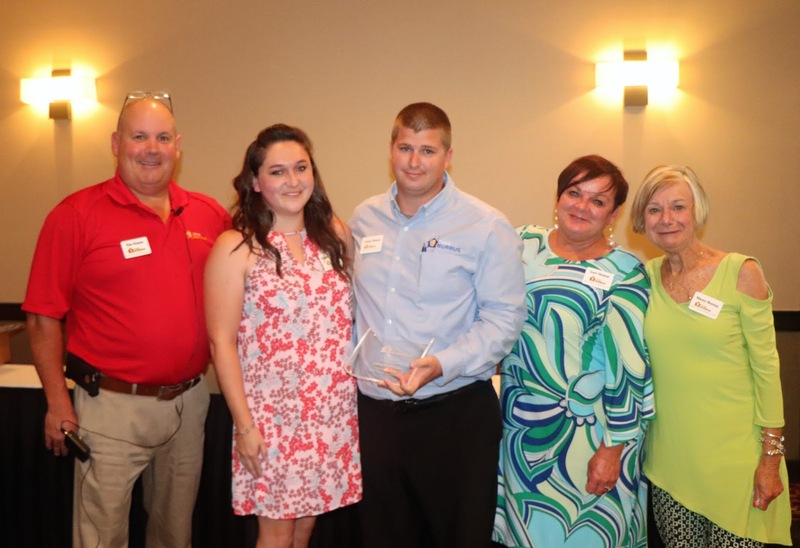 A background of FFA, 4-H, and working on the family farm prepared Aaron for his summer with the Burrus team. Aaron's hobbies include hunting, guiding hunts with his yellow lab, golfing, and fishing. 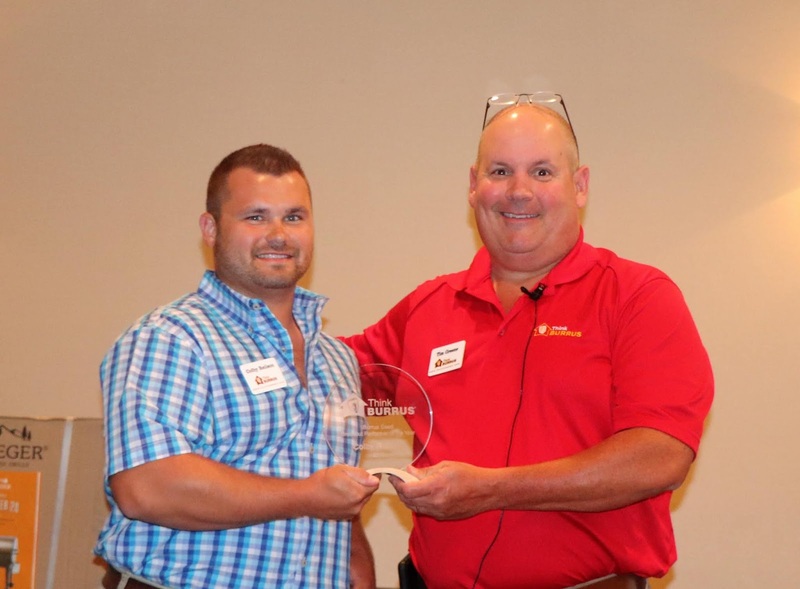 Justen is from Ipava, IL and assisted Pete George's sales team in Territory B this summer. Justen will be starting his senior year at Western Illinois University in the fall with a major in Ag Science. 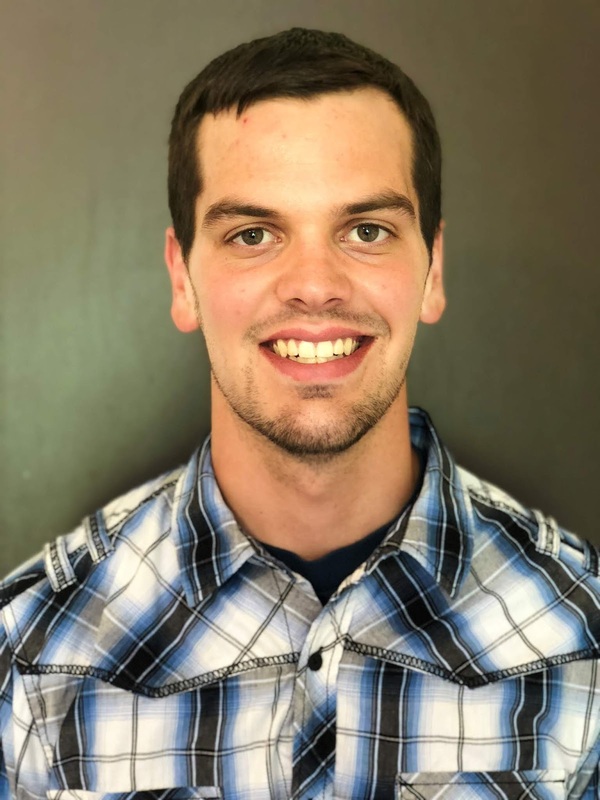 Justen enjoys the outdoors spending his free time farming, working with cattle, hunting, fishing, and riding four-wheelers. Our sales team could not get through the growing season without help from our interns, and we are all grateful for this year's group. We wish them all the best on their future plans and hope they all find rewarding careers one day in the ag industry.